Originally published under the title "Turnbull's Islamic Howlers." 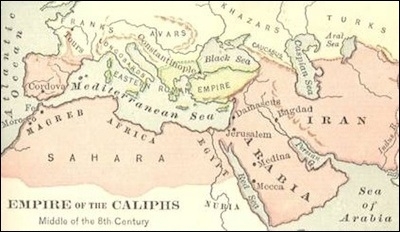 The fact that this excellent system passed into Europe via Arab colonies stretching around the Mediterranean cannot justify a claim that the Hindu system of numbers 'only survived' because of Muslims or Islam. Nor does it imply that the Arabs who passed on this numbering system to the West were – to use Turnbull's words — 'moderate' or supportive of freedom and democracy. It is not possible to work out whether a society is moderate from the numbering system it uses. Even the Islamic State uses the same numbering system as Malcolm Turnbull.